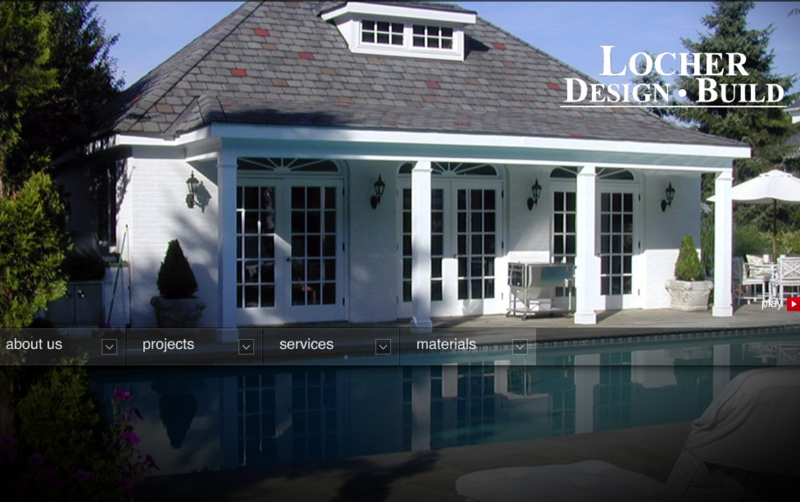 specializing in the design and construction of residential projects in Montgomery County, Maryland. Founded by Paul Locher, Jr. nearly 25 years ago, the company has increasingly focused on historic structures, primarily those involving planning in concert with the Montgomery County Historic Preservation Commission. Numerous projects have been successfully completed in the close in markets of Chevy Chase Village and Potomac. In addition, a large number of projects involve transforming functionally obsolete structures into livable homes for families, whether wholesale reconstruction or simple additions. Each project, from colonial to English Tudor or even log cabins, involves maximizing the look and feel of the completed space for the respective client. These can be large efforts on important pieces of land to smaller, intimate designs to maximize efficiencies of use.